Spring has sprung. Enjoy your favorite drink and put the flask in your pregame. It’s a bit classier than drinking from your recycled containers. It’s always good to have more than one in rotation. There is no better company while you're waiting on the winning hand at the poker table or warming up for your gig with the band. Don't take another long train ride through the city with out one of these babies. 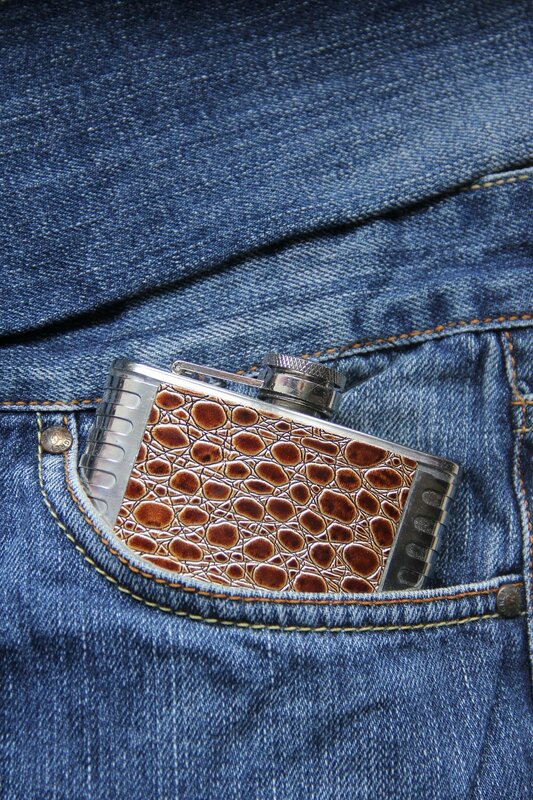 They have different ones for different occasions, let your flask be the life of your libation.